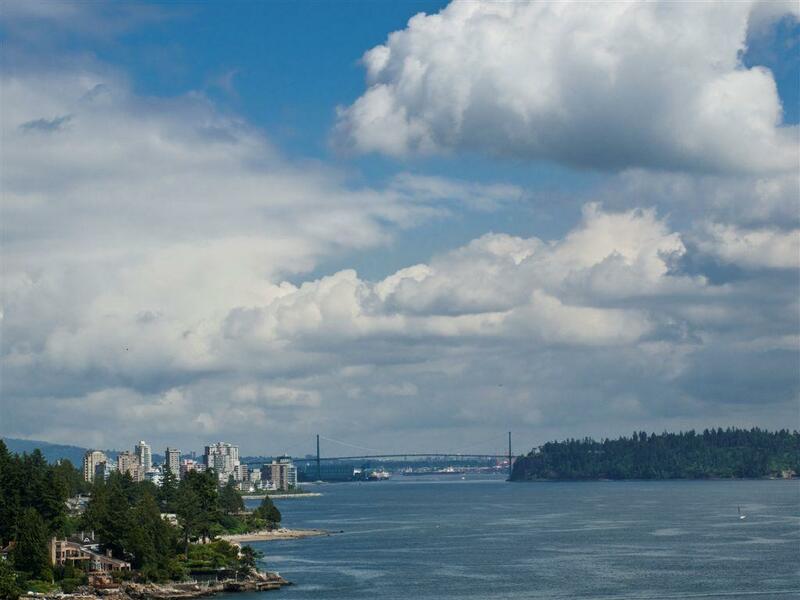 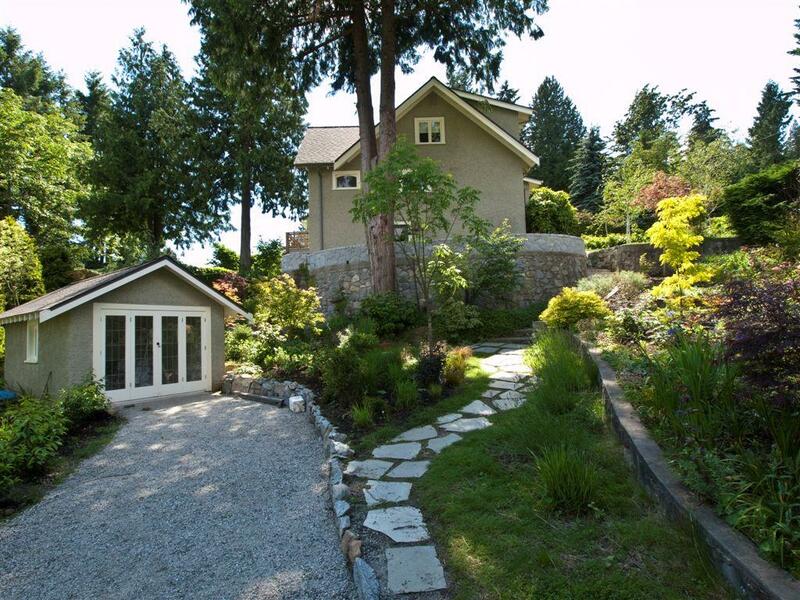 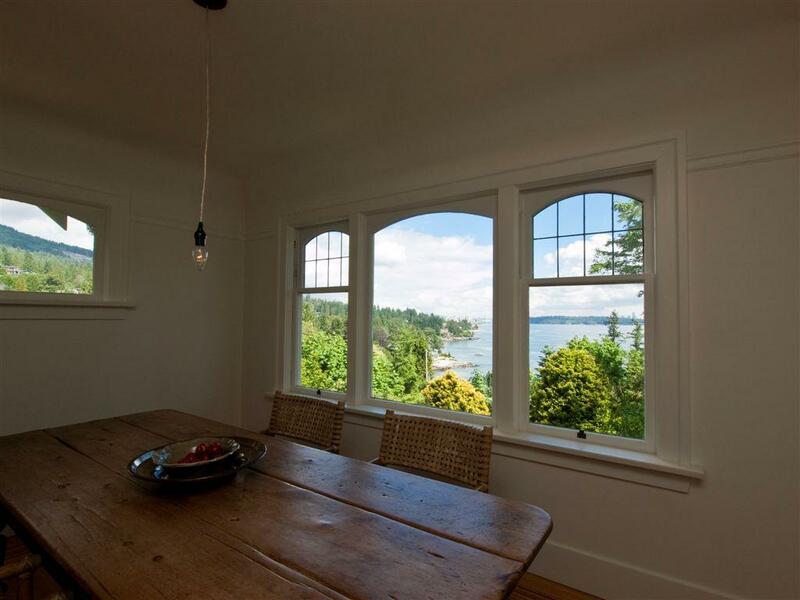 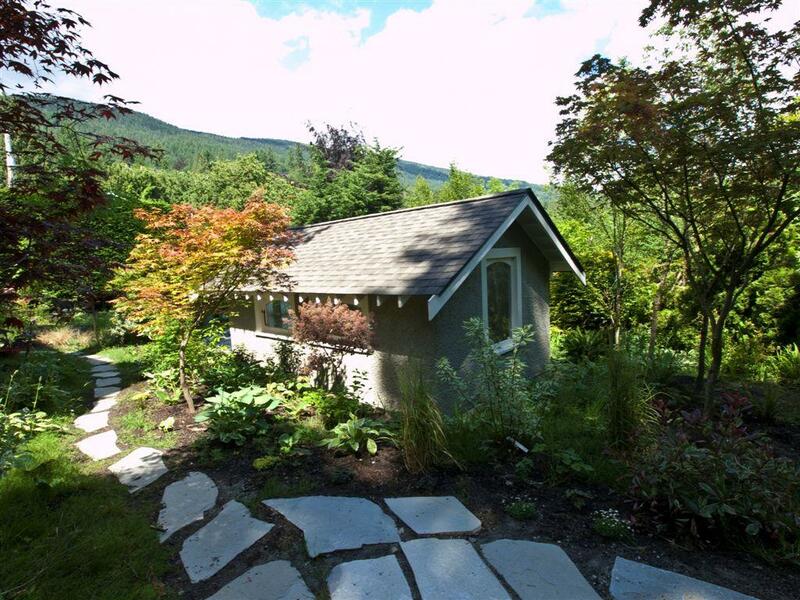 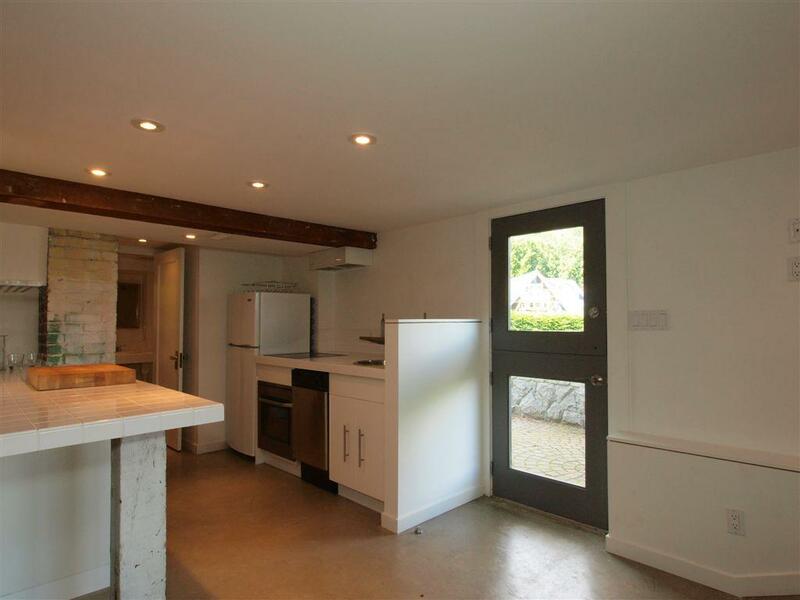 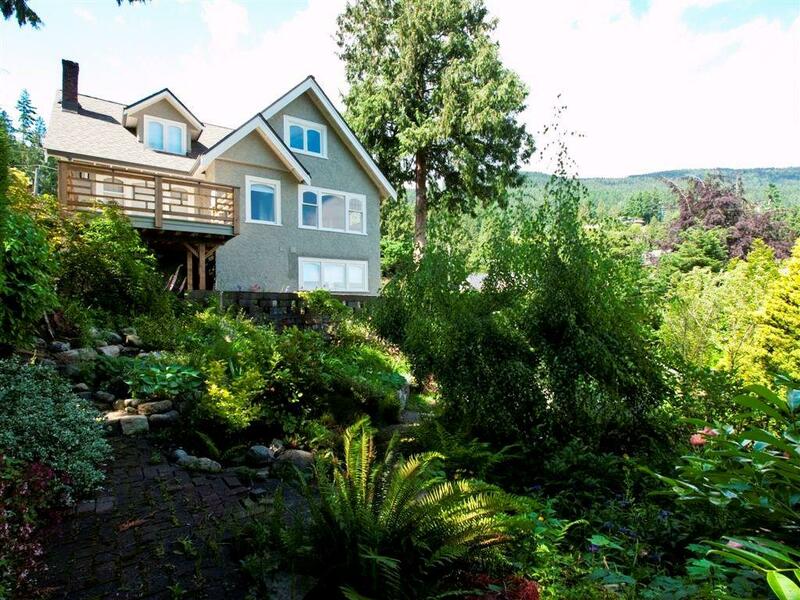 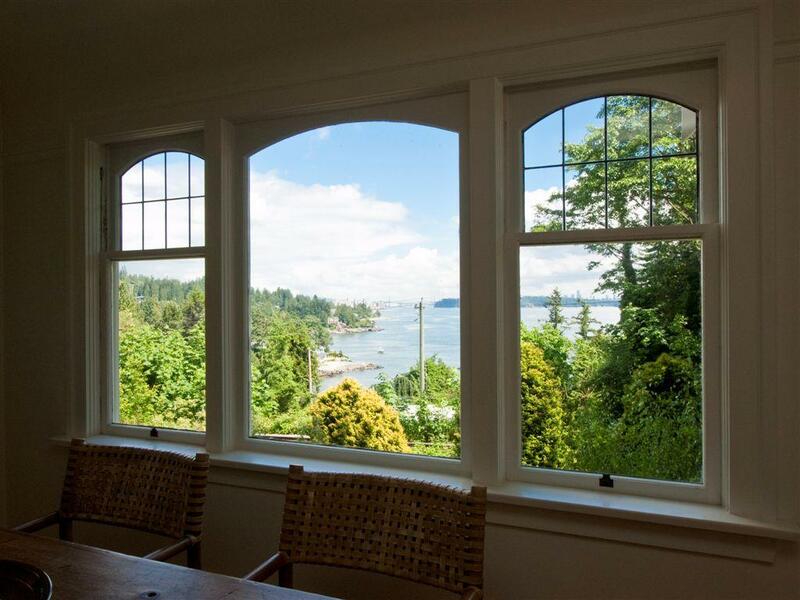 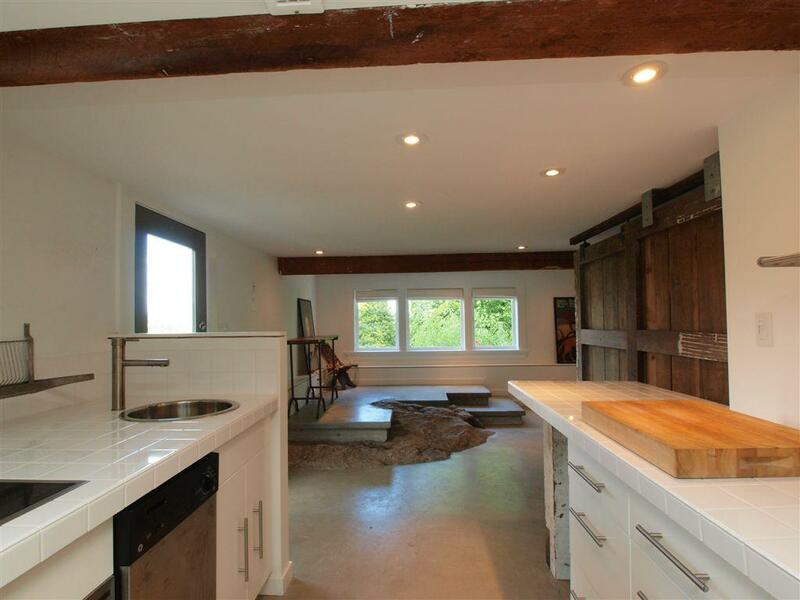 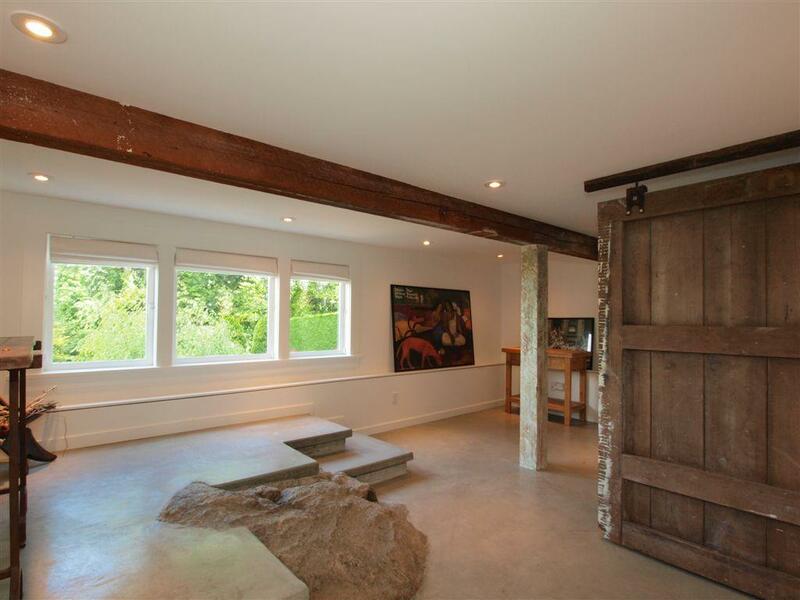 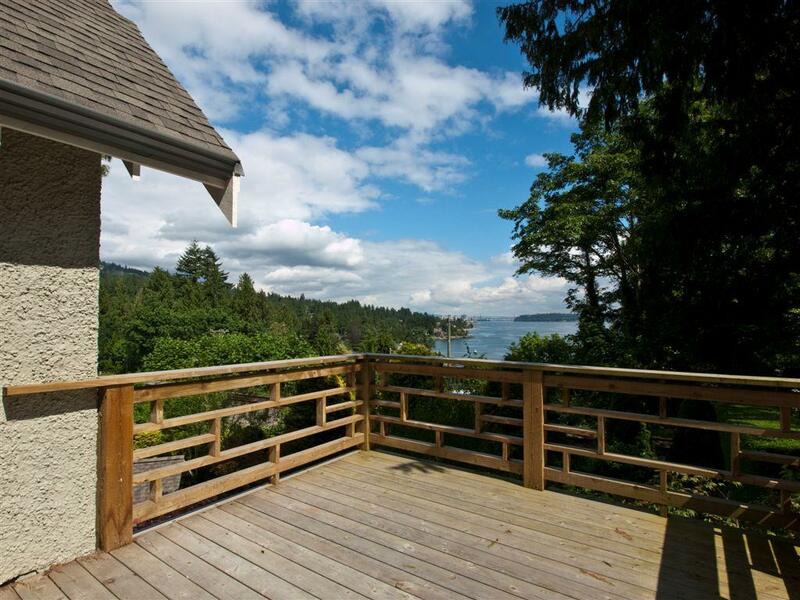 Magical West Bay cottage with Lions Gate Bridge views. 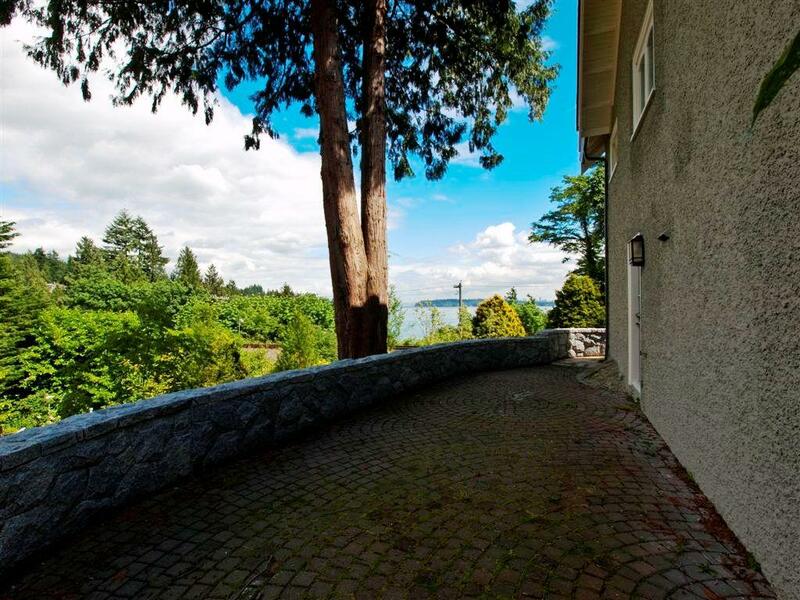 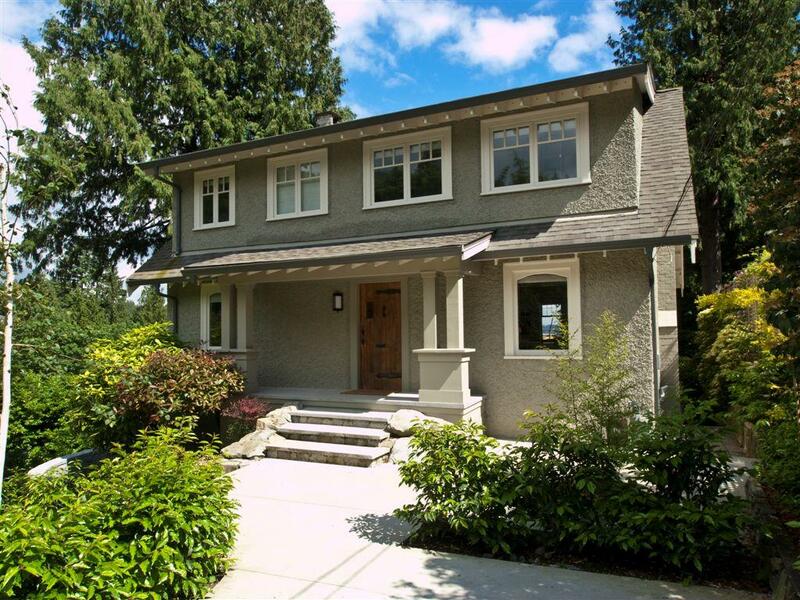 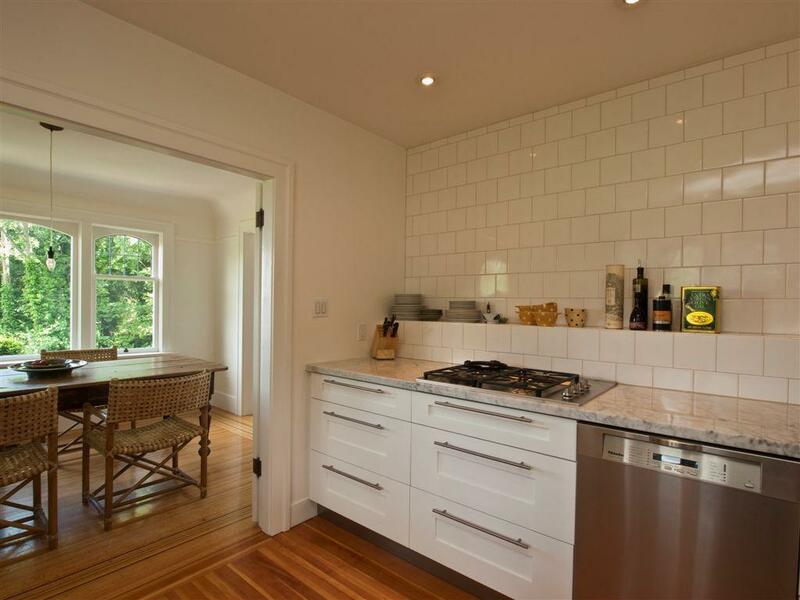 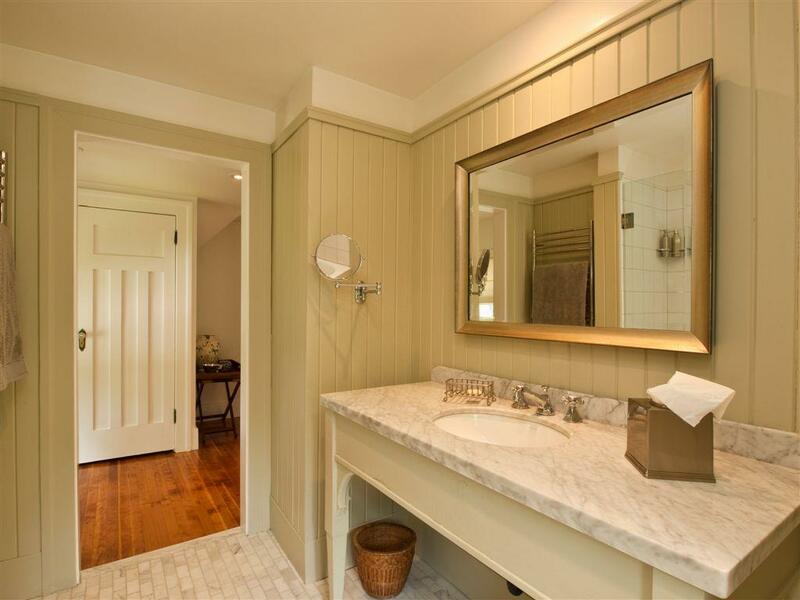 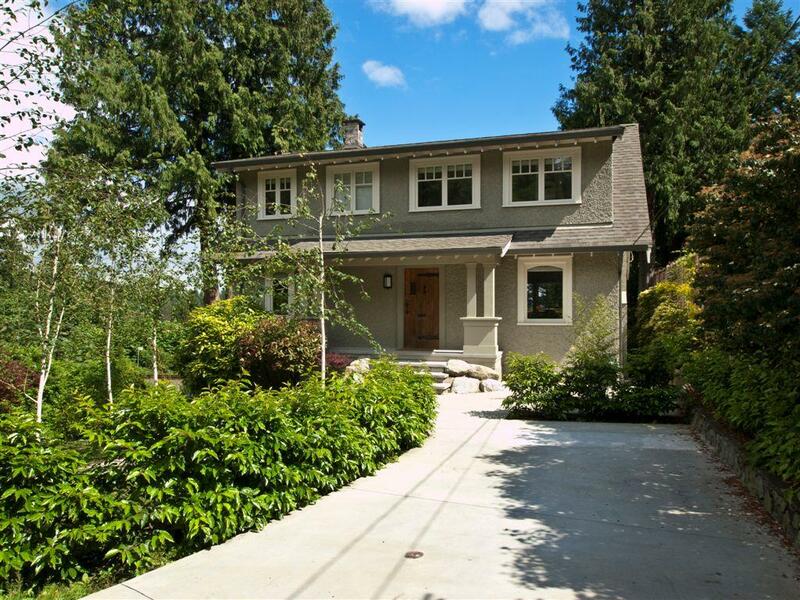 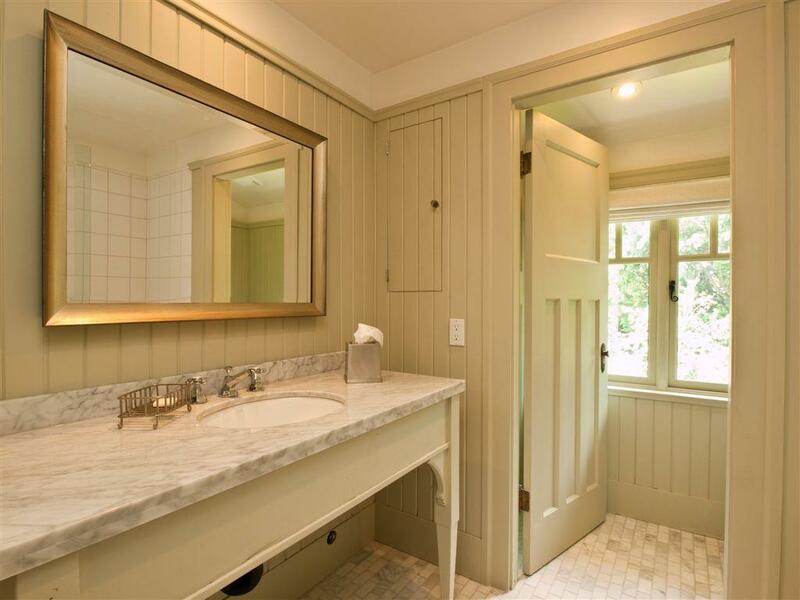 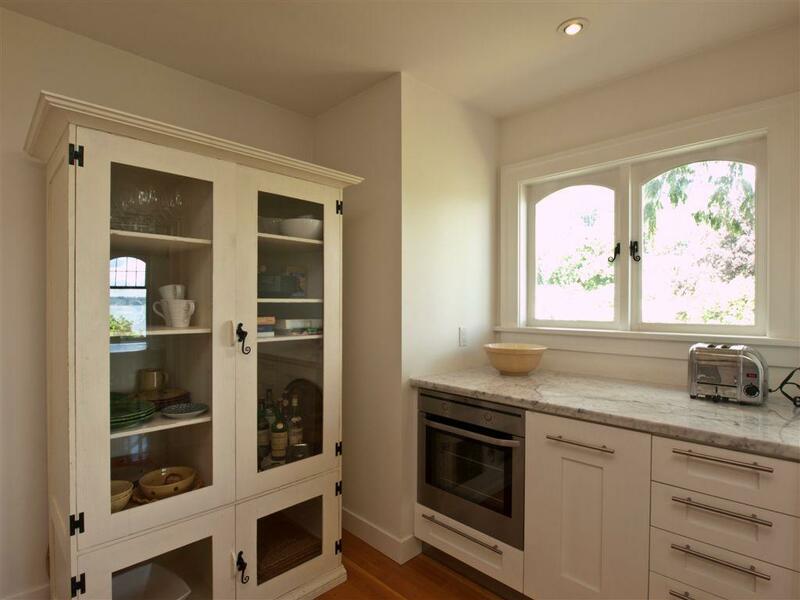 One of West Vancouver's most charming homes built in the 1930's has had a total and complete $300,000 make-over bringing it up to uncompromising standards rarely seen today. 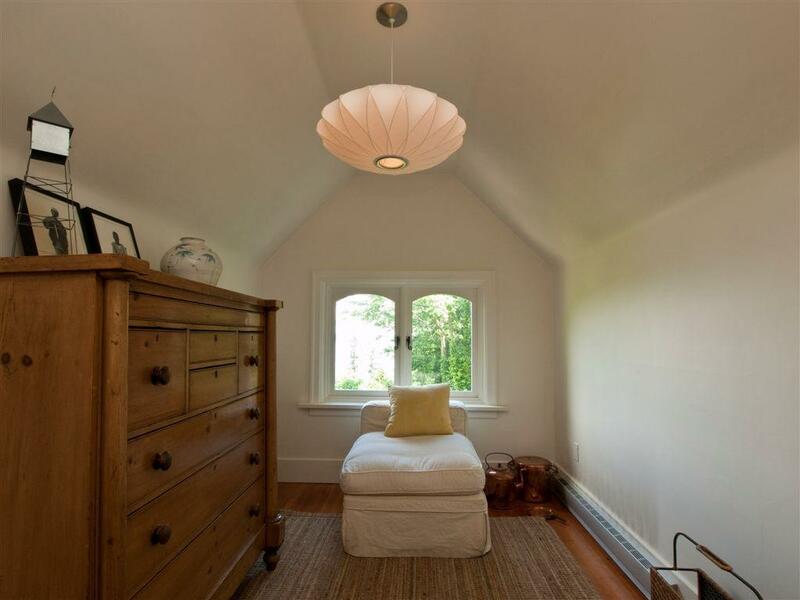 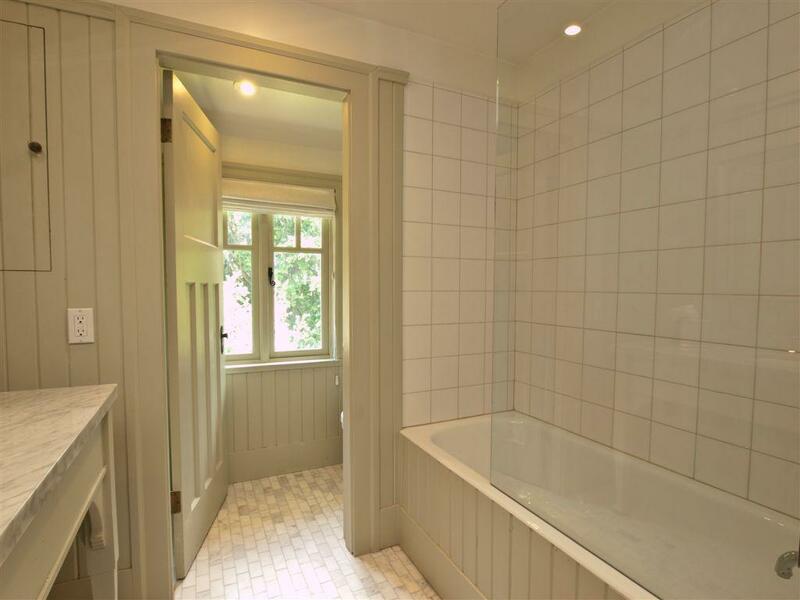 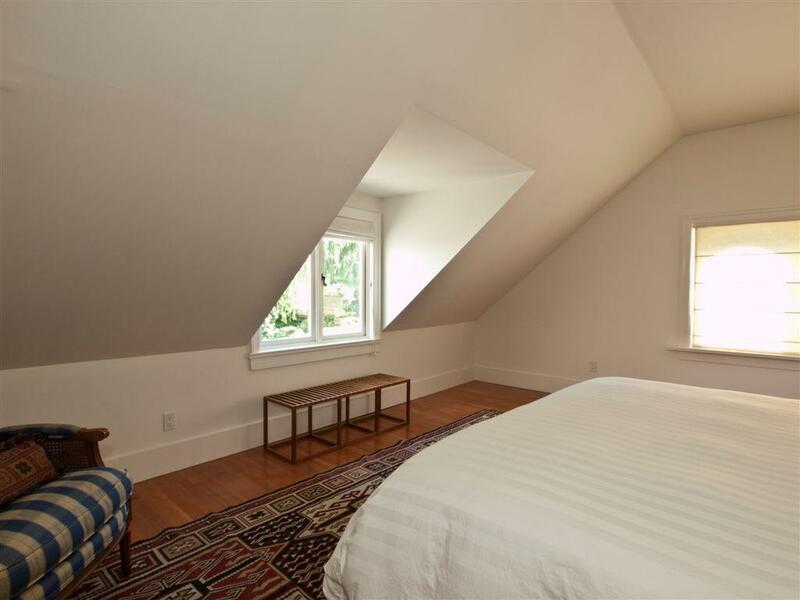 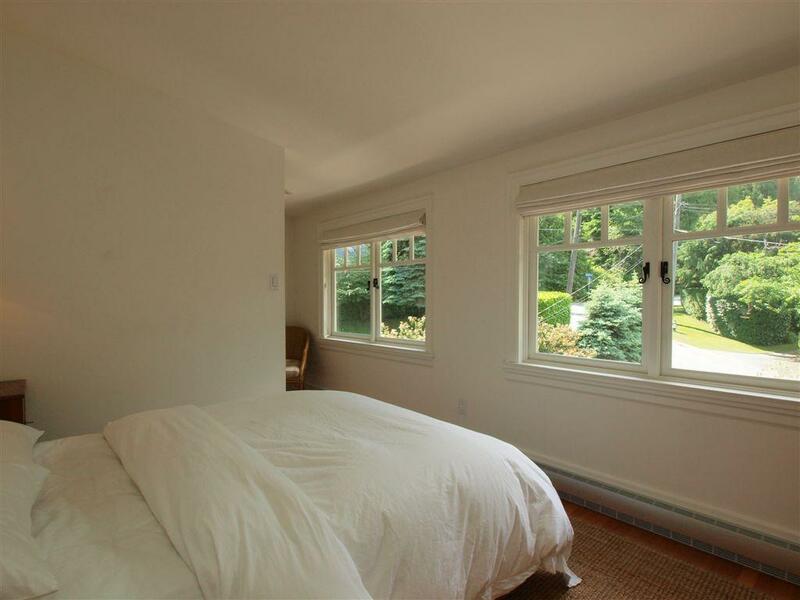 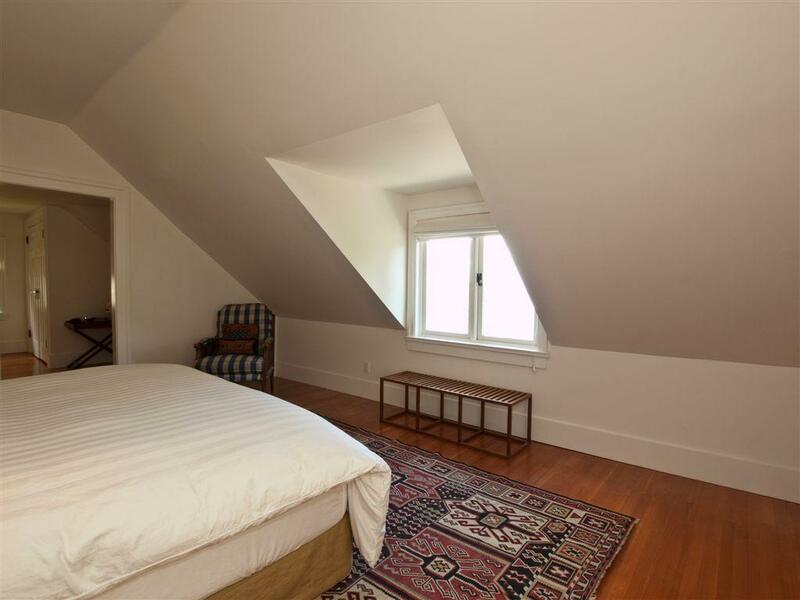 Without ruining the character of the original cottage, painstaking effort was used to update the mechanics, and create a peaceful oasis comprising of a spacious master suite complete with a private den on the top floor plus a guest bedroom. 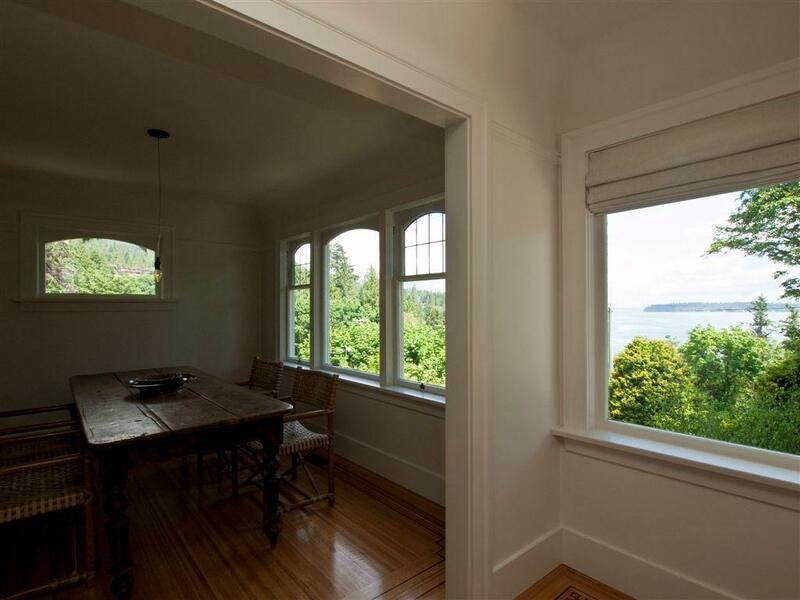 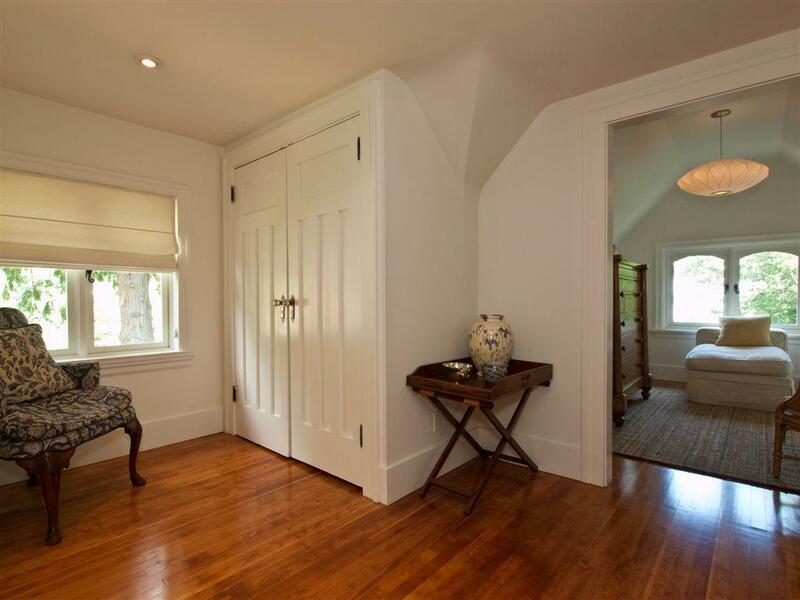 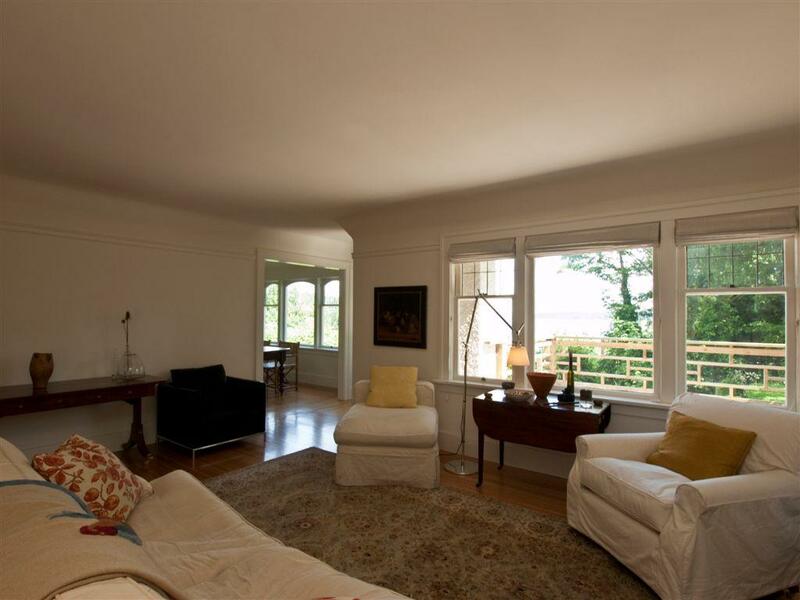 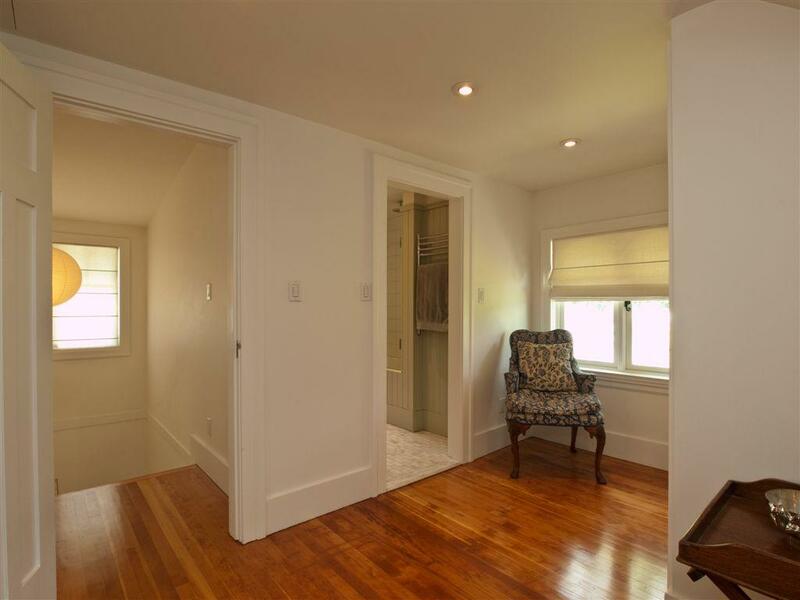 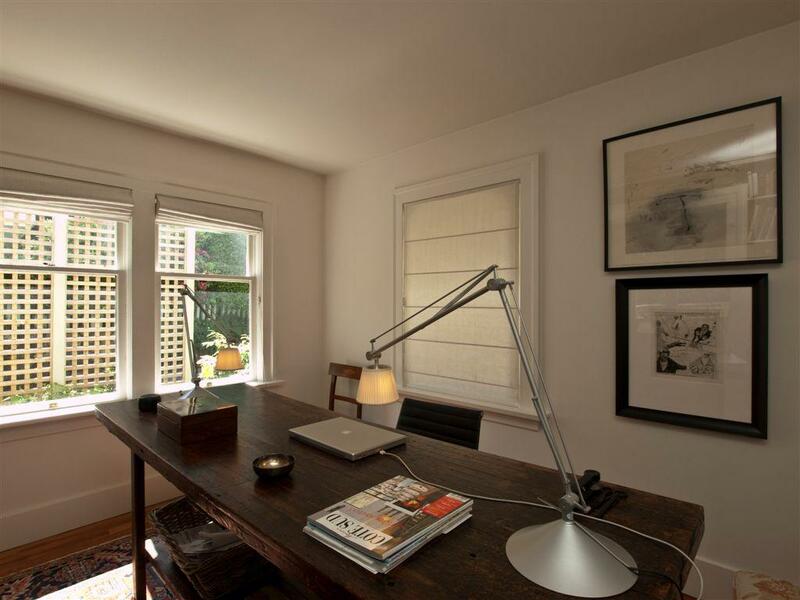 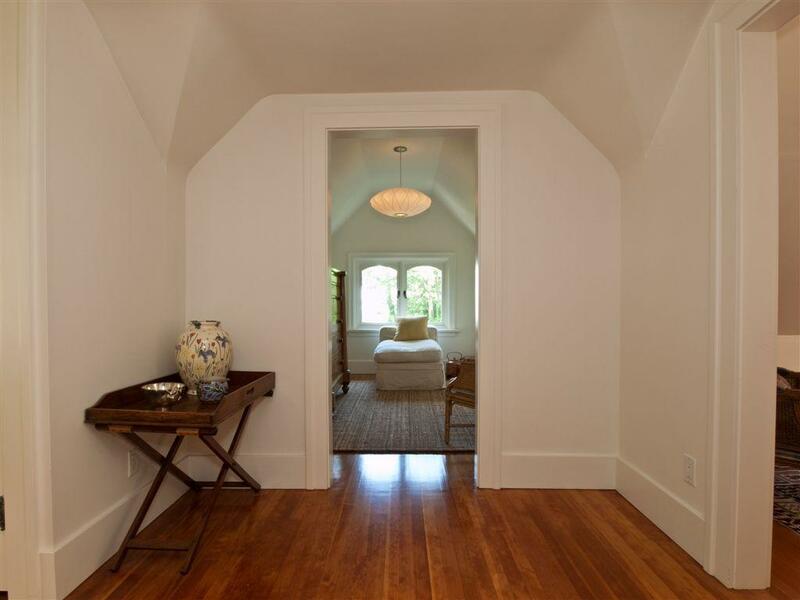 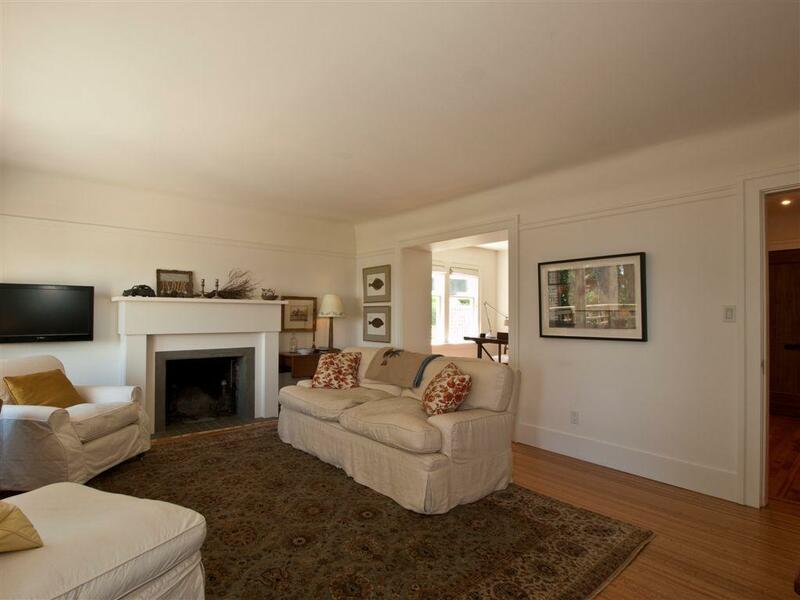 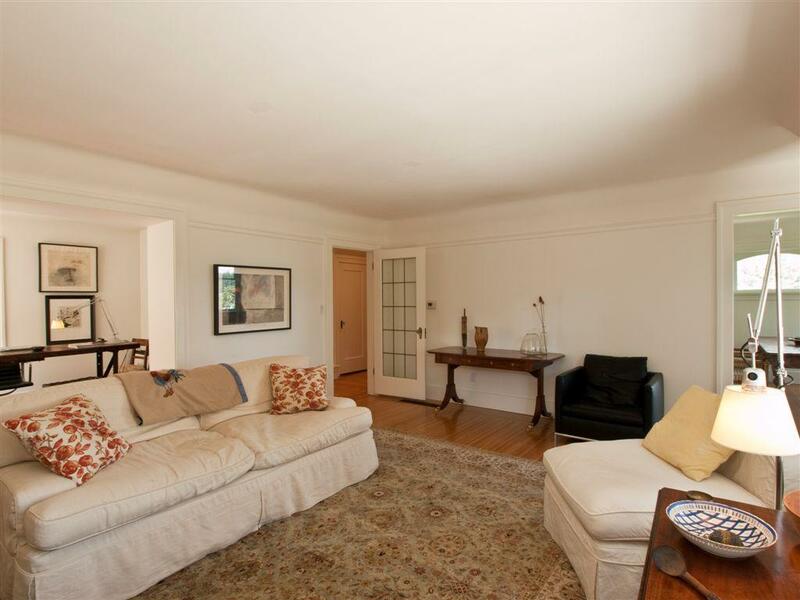 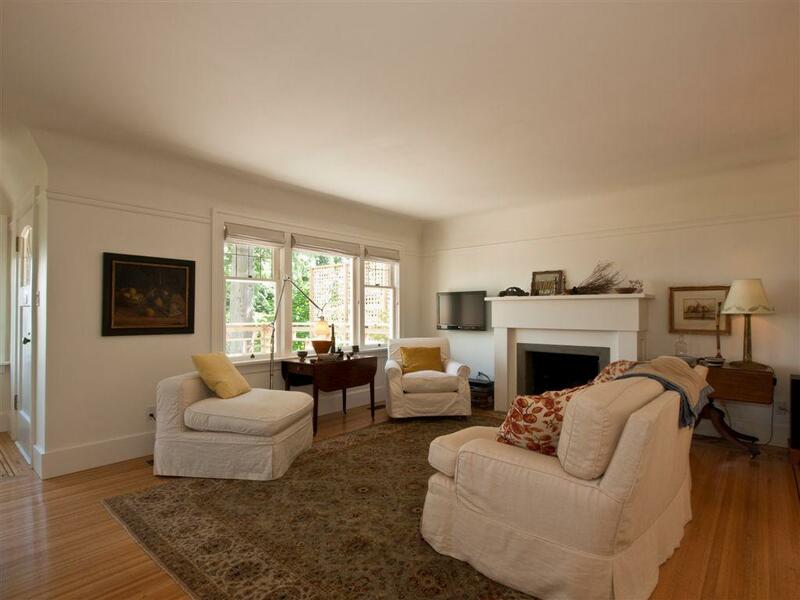 The main floor has beautiful pine flooring, cove ceilings and leaded windows in the living room, dining room and office. 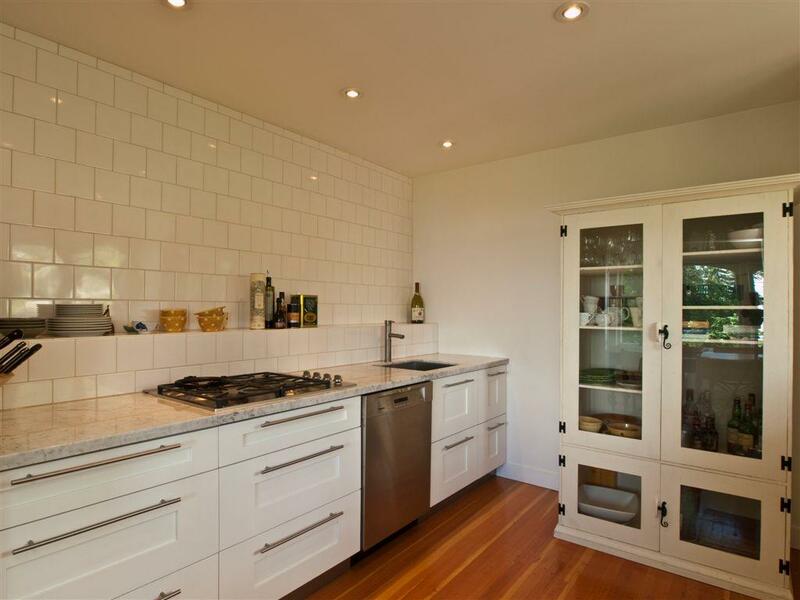 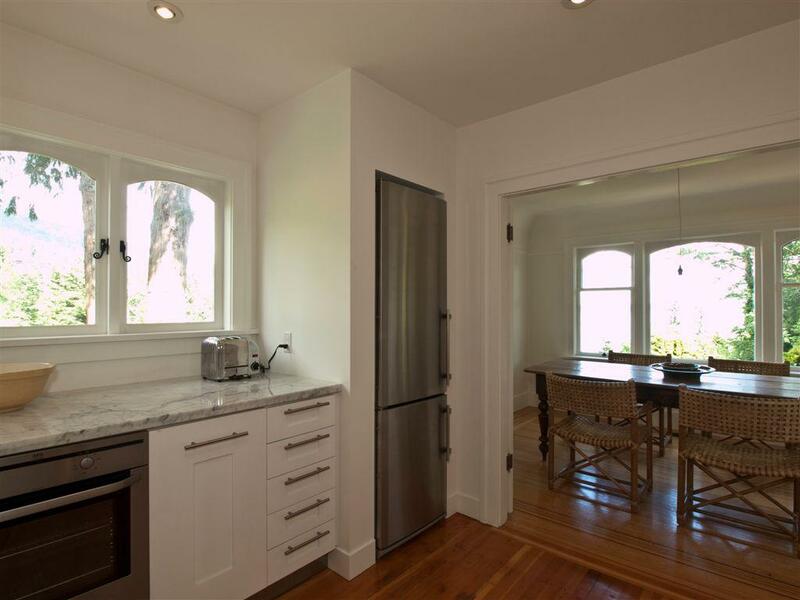 The gorgeous kitchen will trick you into thinking you are in the south of France making entertaining that much more fun! 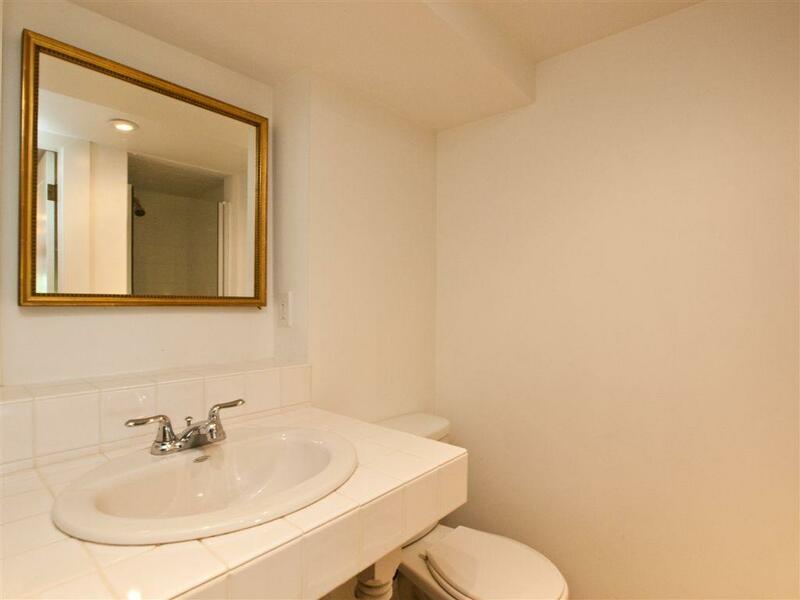 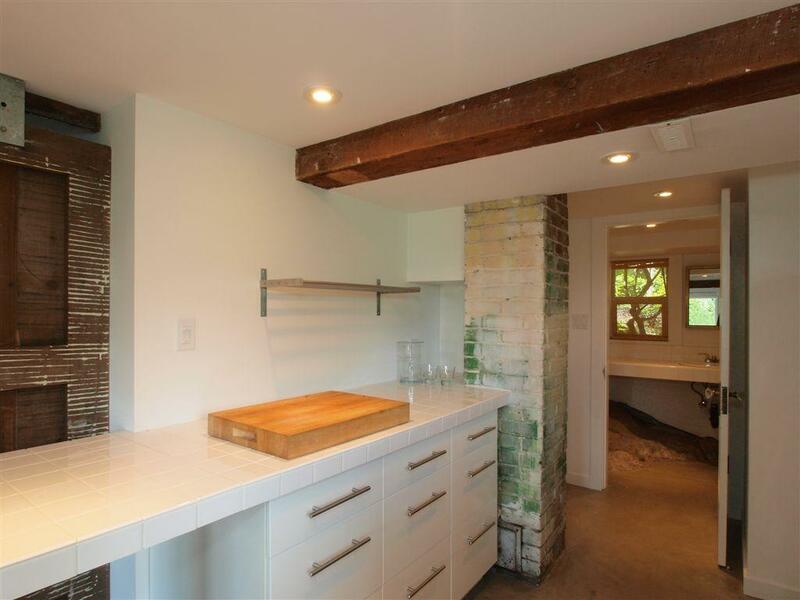 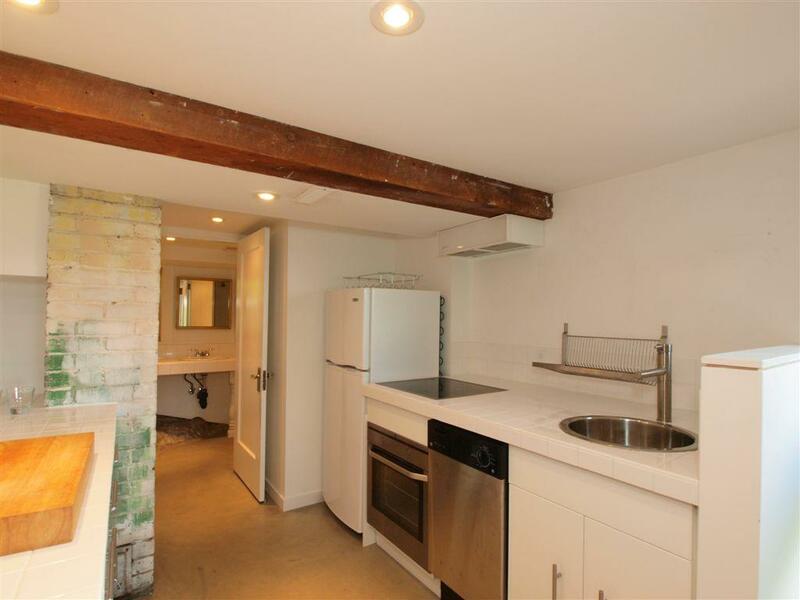 Down has a studio suite with its own private entrance prefect for the returning university student plus there is a separate free standing studio for the painter or yoga enthusiast. 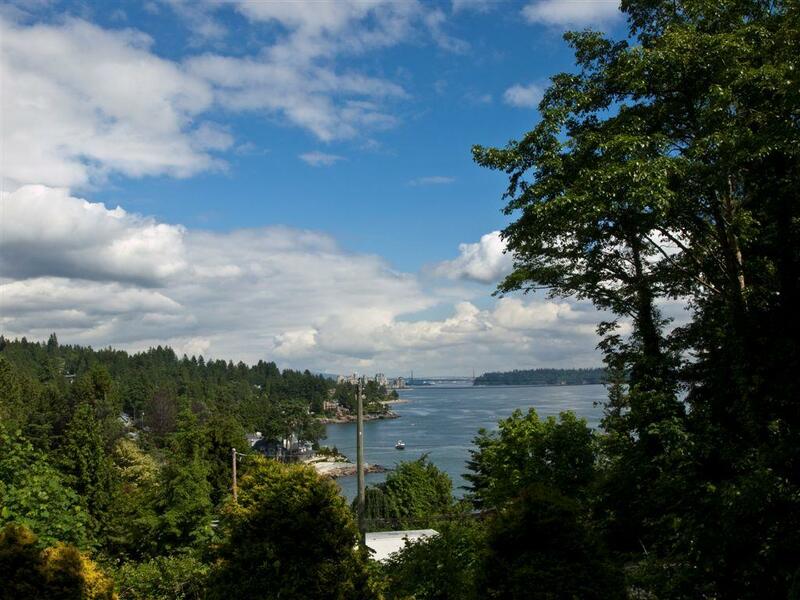 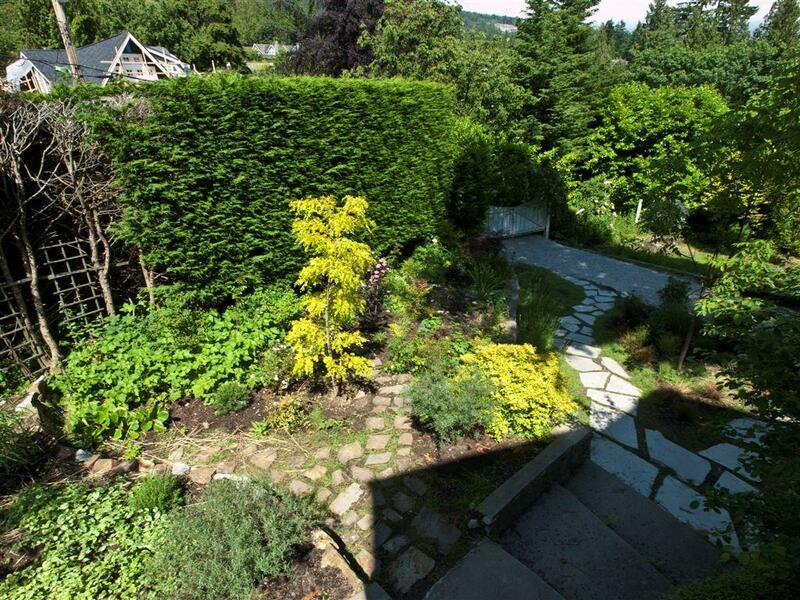 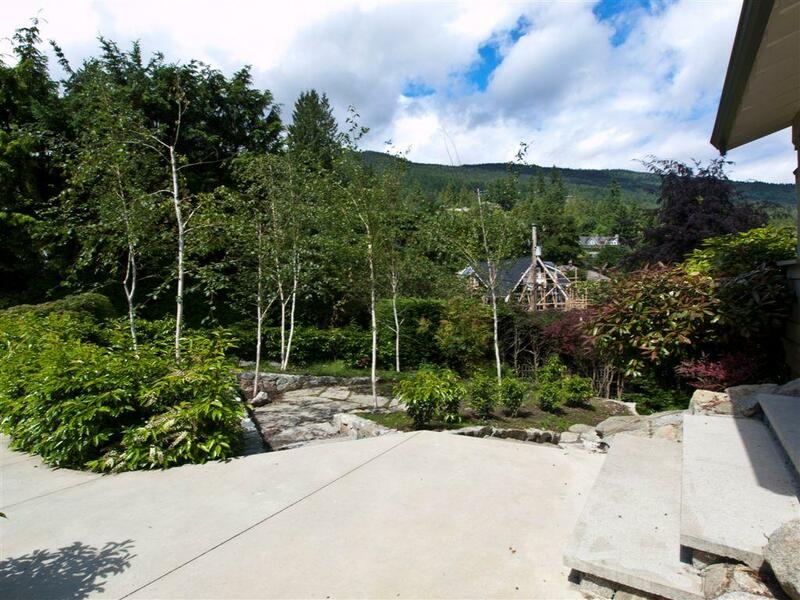 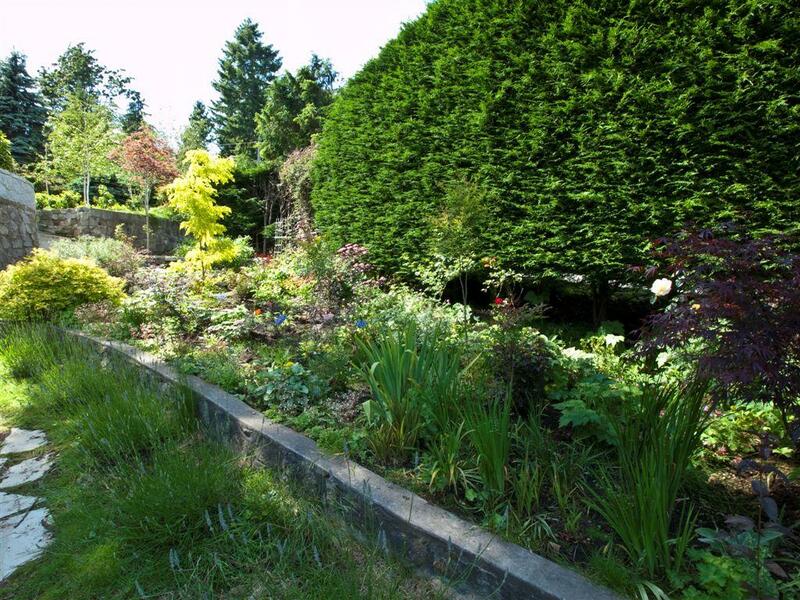 Beautiful low maintenance gardens, a lovely private deck with city views ……this is the perfect alternative to townhome living but offers so much more!